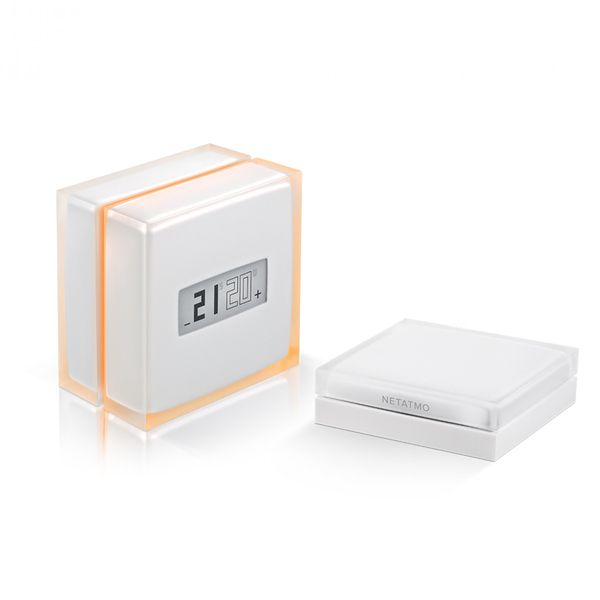 The Thermostat saves up to 25% of your energy consumption and reduces your carbon footprint. Minimalist design by STARCK . 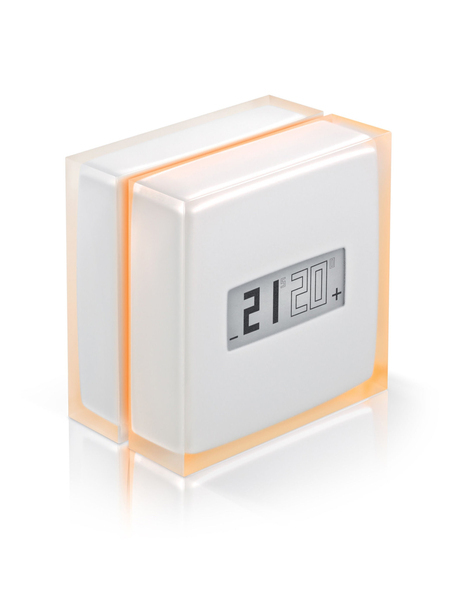 Choose the color of your Thermostat from the five interchangeable colors supplied.